If you want your girls to celebrate being themselves, then I have some perfect gift ideas for them. Gifts that highlight the roles of women and young ladies. Let’s hear it for the girls, and let them know, that they can do whatever they dream of. As of 2009 only about 24% of women made up the STEM work force. For those of you that aren’t familiar with what it STEM is, it’s Science, Technology, Engineering and Mathematics. We want our daughters, nieces, and sisters to know, that their gender doesn’t define the role they can take in life. So today I want to introduce to you a coloring book that will do just that. 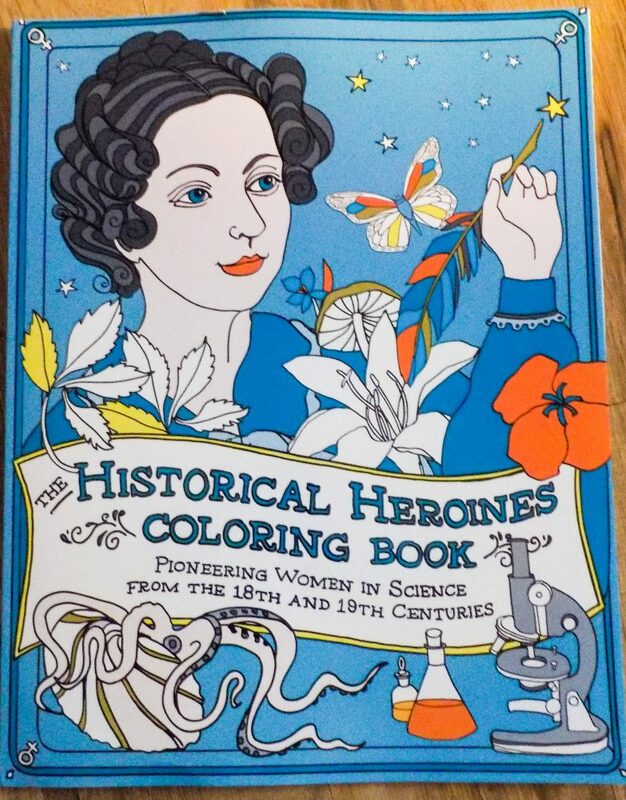 The Historical Heroines Coloring Book by award-winning author, Elizabeth Lorayne. This particular one focuses on the Pioneering Women in Science from the 18th and 19th Centuries. These ready-to-color images of women trailblazers will inspire those of all ages. All of the heroines inside hail from different backgrounds, nations, and fields of study. Some you may have heard of, and some you may not have. But all are inspirations. They were part of our STEM world before it was even considered to be a world for women. With thirty-one women to color, you can color one per day and learn a great deal more about women whom shaped our world. Elizabeth Lorayne has also penned some children’s book. Instead of a man behind that ship’s wheel, we meet Piratess Tilly. 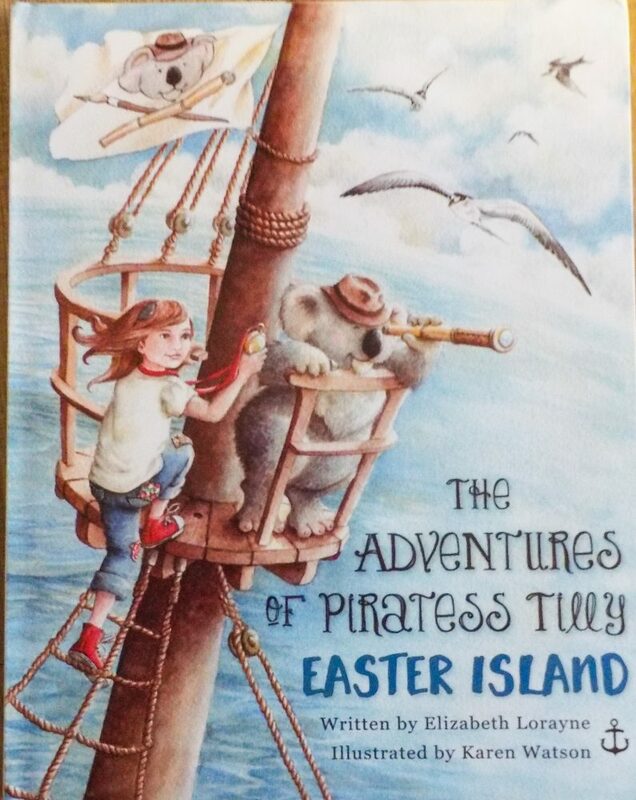 The Adventures of Piratess Tilly, and the Adventures of Piratess Tilly Easter Island are both written in beautiful Haikus. 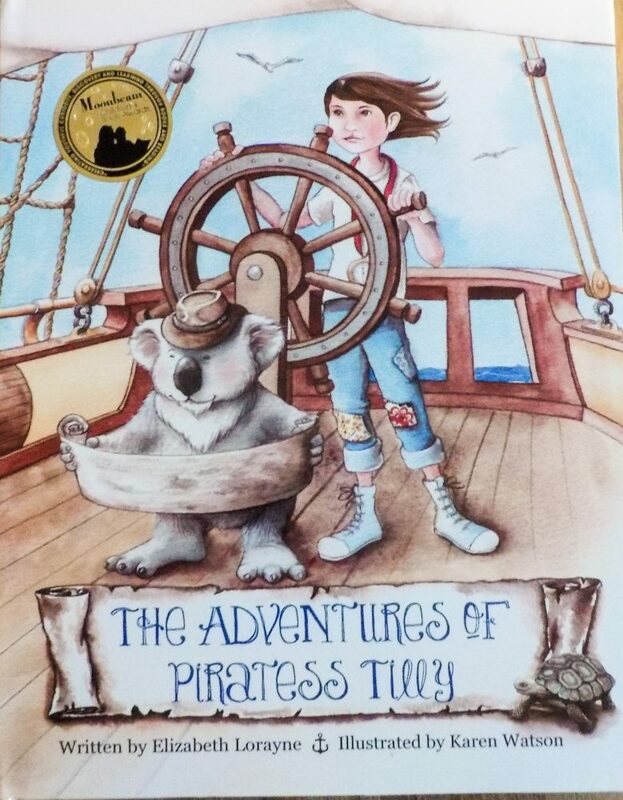 Tilly and her koala navigator Yuki embark on amazing adventures. The illustrations by Karen Watson are gorgeous watercolors, and kids will love them. I don’t have a daughter, but I have a fantastic niece. 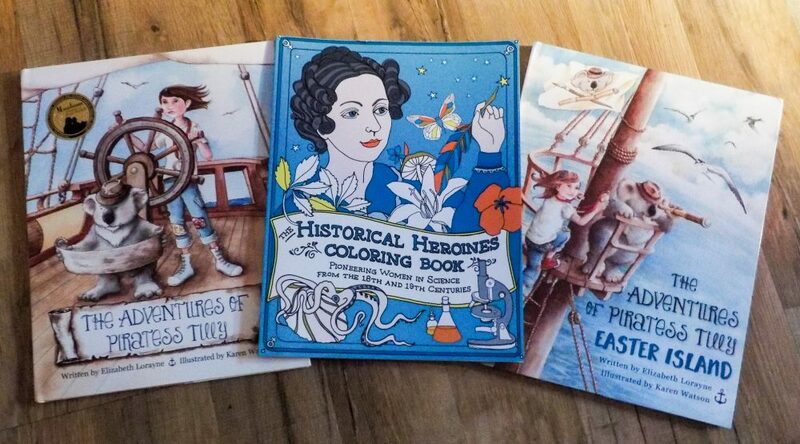 I have gifted both of the Piratess Tilly books to her, and the Historical Heroines coloring book. She adores them. As her aunt, I’m happy to help instill the values that her parents have set forth, that she can be anything her sweet little heart desires.